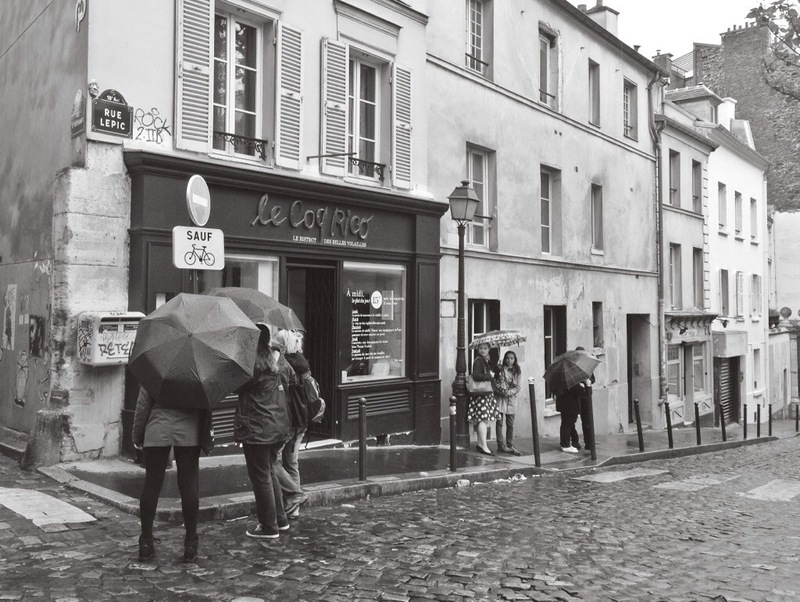 It was a rainy day in Montmartre, Paris. Umbrellas up! This entry was posted in Photography and tagged Montmartre, Paris, street photography. Bookmark the permalink. Nice photo that depicts a rainy day.